A signature design collaboration inspired by adidas soccer cleats. The collaboration between adidas and pro skater Dennis Busenitz continues with these shoes. 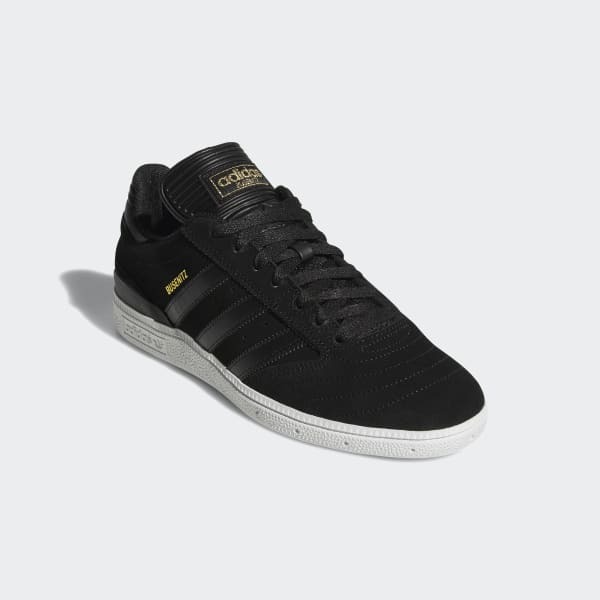 Inspired by the iconic Copa Mundial soccer cleats, they're made of suede for long-lasting durability with a premium look. The anatomical collar and molded sockliner conform to your foot for a precise, comfortable fit.